HUGE PRICE DROP!!!! Now's your chance! 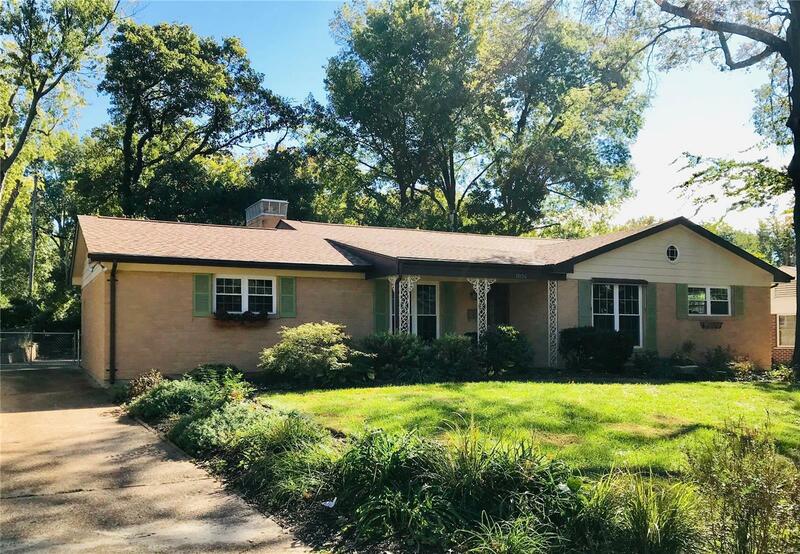 Are you looking for a home with plenty of space and great bones to make it your own, plus take advantage of living in the heart of Kirkwood? Then this is the one! Only one owner in the last 35 years, this house has been cared for and loved. As you walk in from the covered front porch you find a spacious center hall with a formal dining room and living room. Boasting beautiful hardwood floors and fresh paint this is the perfect blank canvas. The kitchen is open to a cozy family room with a fireplace and sliding doors to a large screened in porch. You'll also find a master bedroom suite, hall bath and 2 more bedrooms so there's room for everyone! This home has new roof, gutters, and downspout system (2016), newer windows, newer furnace, and a 160 ft. drain system with sump pump so the basement is ready for your finishing touches. Move in and make it your own!